Debut Date 13 Sep 1927. Pitcher 10 Years. 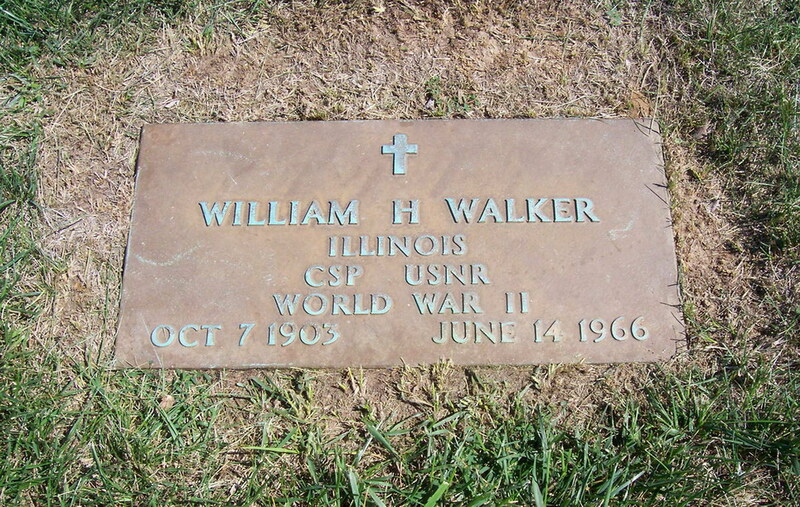 Served in the U S Navy Reserve during World War II. In 1929 he had the best ERA in the National League with 3.09, the highest to ever lead the league. He operated a tavern. Active in local democratic politics, he served as a deputy sheriff, county treasurer and probate clerk. Died from cancer. Last Updated 27 Oct 2010.